At NorthStar Fitness it is our mission to provide a variety of classes lead by passionate coaches. Our focus is to create a community of fitness enthusiasts working to achieve their best self. Classes that incorporate high intensity interval training and a variety of movements including complex gymnastics and weightlifting. Our studio boasts the area’s only Hot Yoga space equipped with infrared heat. The room is heated between 95-105 degrees for maximum flexibility and detoxification. We offer several varieties within this space. Full Body Bootcamp incorporates suspension training, battle ropes, dumbbells, kettlebells and bodyweight exercises to create lean muscle and burn fat. This class is ideal for those looking to begin functional strength training. Barre class combines dance, the mind/body aspect of yoga, and the precision and core integration of Pilates. Barre produces lengthening and chiseling results fast using small isolated holds with tiny movements. Indoor cycling will challenge your endurance and strength through hills, climbs, jumps, and sprints. This class is perfect for all fitness levels looking for an intense cardio workout. Using a variety of physical poses Yoga increases flexibility and increases core strength bringing with it an increased sense of well being. NorthStar Fitness offers several styles of yoga. Fit 55 is a strength and conditioning class for older adults. 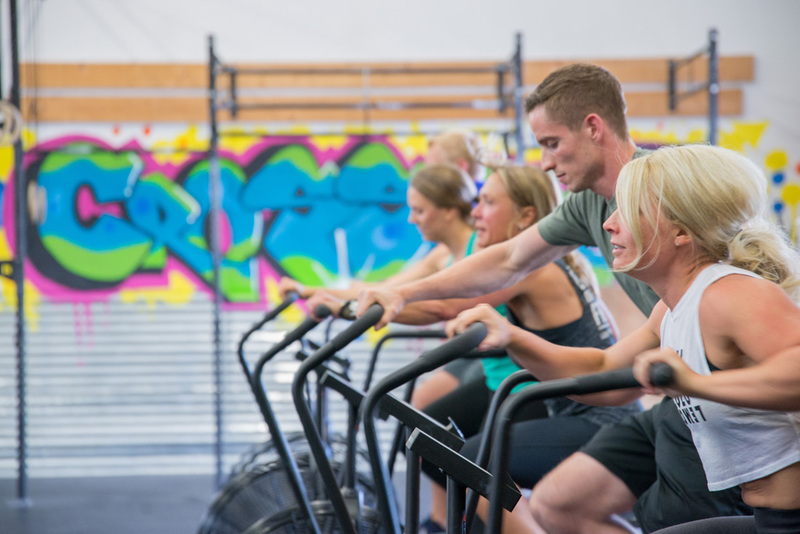 Class includes a warm-up, a weight training circuit designed to build strength and bone density, and a conditioning circuit designed to improve cardiovascular health.